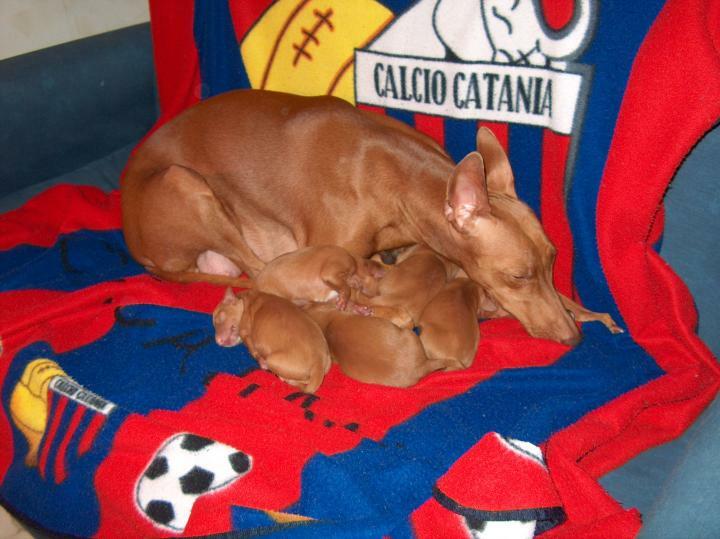 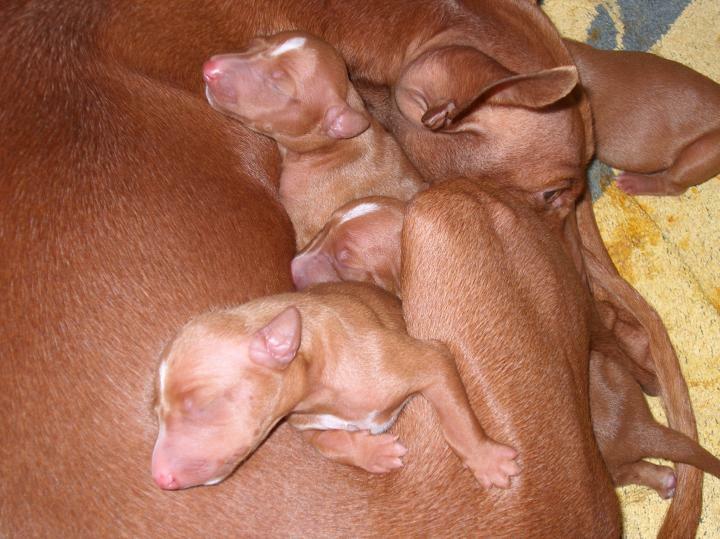 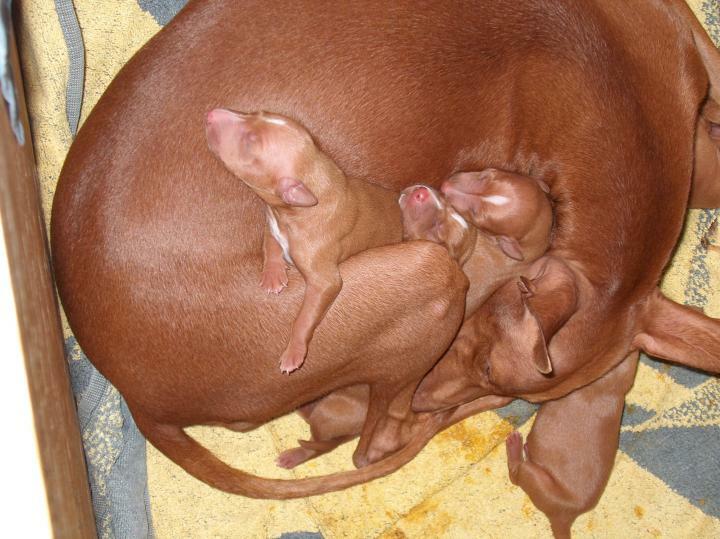 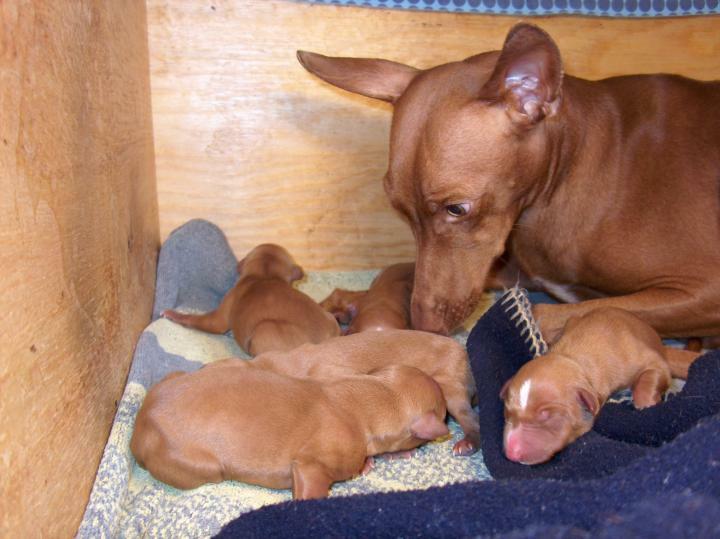 We announce with joy the birth of the puppies of our beloved Gemma and Vispo (Adernò) of our friend Livia Giachetti. 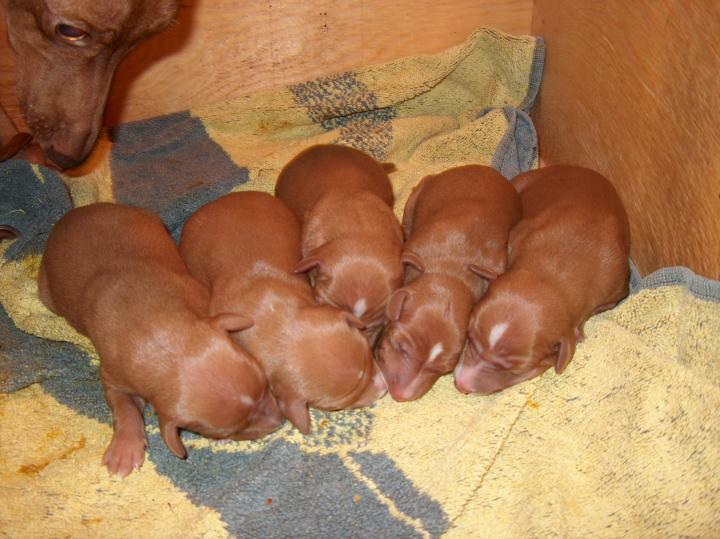 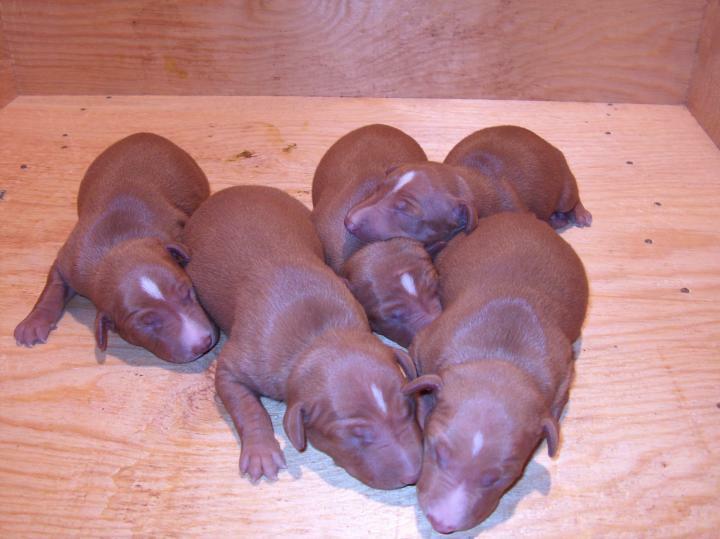 The puppies are 5, all boys! 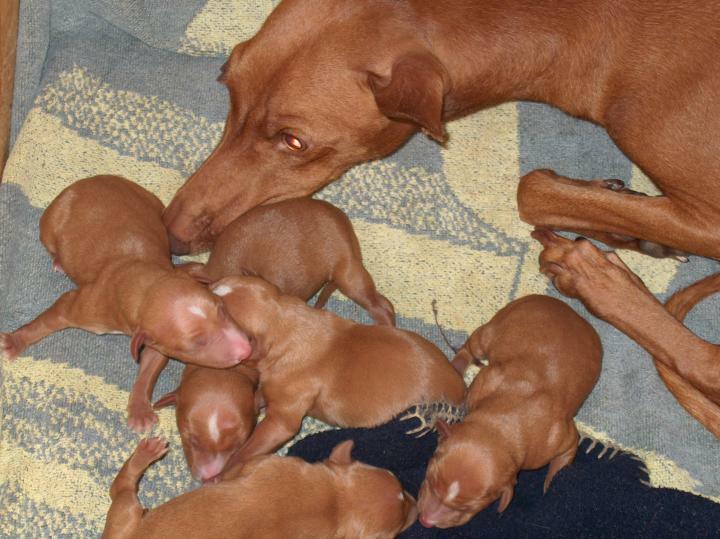 And like the mother stay very well !